Aland is an autonomous archipelago province in Finland with only 30,000 residents. It is easy to see why such a community creates a necessity to take care of each other. In fact, it is an interesting example of how local entrepreneurship and innovation has created a sustainable circular economy. 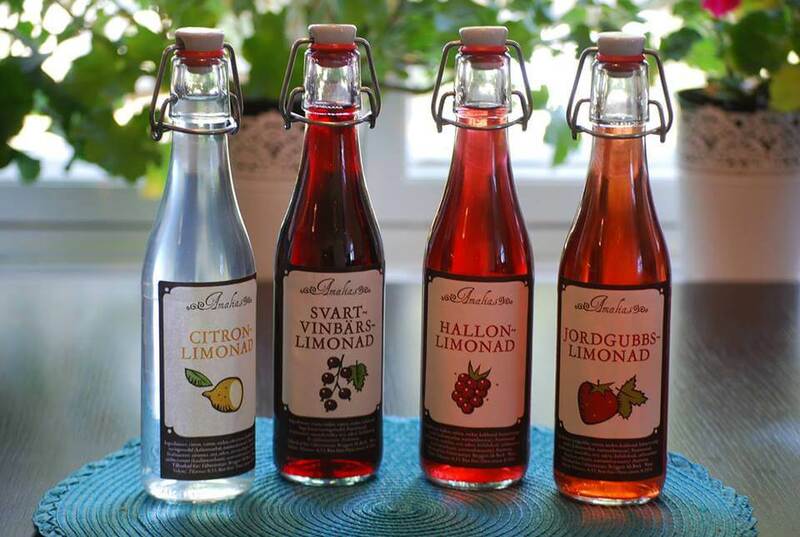 Amalias Limonader, part of the sustainable circular economy of Aland. The brewer and drink market is a good example of the sustainable circular economy. Farmers from Aland and Finland deliver fruits and berries to the brewery. Stallhagen use them to brew beer, Amalias Limonad to make soft drinks. The question is what happen with the left overs after the juices have been pressed out from the berries. Normally the left overs are made into compost or simply thrown away. However, that is not how things work in Aland. 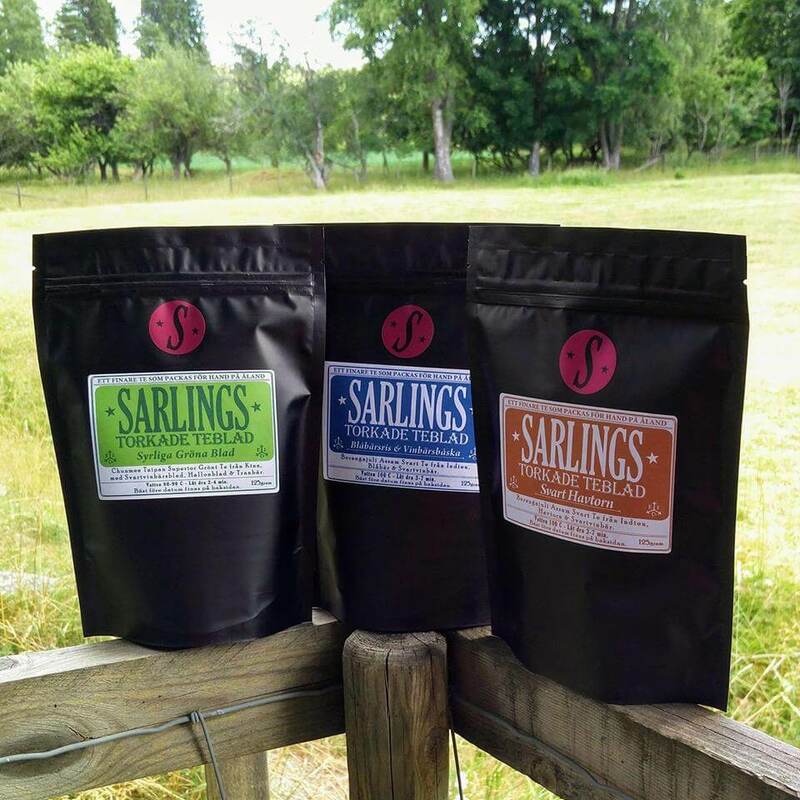 Sarlings, a part of the circular economy of Aland. Amalias Limonader dries the berries so that they can be used in the teas made by Sarling. They take the left over berries, dry them, add some black tea, lemon balm, and currant leaves to create a fresh and tasty summer tea. It only has natural ingredients and support a sustainable economy. Stallhagen have their own gastropub, completing the sustainable circle. But there is more to the circle. What happens to the left overs when Stallhagen brew their beers? First, they crush the malt, then they mix and remove the starch. The residual product has a very high protein content and thus become an excellent animal feed for both cattle and pig farming. Thus the circle completes and cows, for example, generate meat and milk. So what started as blueberries can end like an amazing piece of local beef, perhaps served at Stallhagen’s own gastropub.